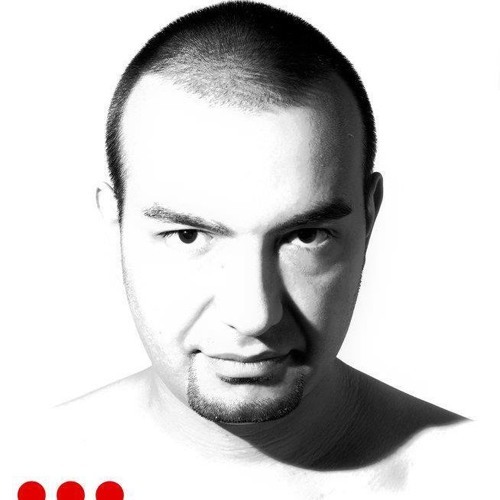 KiNK has become one of house music’s most in demand producers and remixers: his tracks easily stand out in any club night and they are second to none in the most competitive environment electronic music has ever seen. His abilities in finding the ‘sweet spot’ of new machines and even of sounds considered ‘classic’ and to reshape them into totally different beasts would be totally enough to justify the phenomenon. Yet this barely touches the surface of the story. Arguably the world of dance music has not witnessed anyone else rising so clearly from bottom to top just by the centrifugal force of sheer talent. Being based in Sofia, Bulgaria, without a support network, a campaign or any media hype, his music alone – live and in the studio – created a momentum whose end we have yet to see. Having met Neville Watson over the internet, he first gained recognition with the duo’s collaborative releases on Amsterdam’s Rush Hour. “Inside Out” and “Full Flight” were huge records in 2008 already, but it was an unassuming video of KiNK tweaking a drum machine at home that landed him a gig at Berlin’s ever emblematic Panorama Bar. This also hints at what set him on a trail of live sets that took him to #1 on Resident Advisor’s poll in 2015. By today, he has played the world several times over. Thus, KiNK’s live sets hold the key to understanding how he creates unparalleled enthusiasm on stage and through his studio output. By now, a guy with a laptop has become the most common sight in a club. Yet the visual discrepancy between the dynamics of sound and the statics of a mouse click has driven most ambitious live acts to sideshow tricks: visuals, LED screens, compensatory dancing – smoke and mirrors. By contrast, KiNK’s live sets simply take the hood off – strictly in terms of sound. A small set up of machines and controllers is all there is, but every knob turned produces an audible result. Often he will pass a machine to the audience and incorporate their input in real time. This happens at mind-boggling speed. Hyperactive, yet holding down grooves to kill for. KiNK’s ability to nail smash beats on the fly, well visibly and audibly, that most people couldn’t program in weeks of studio work – this ‘credibility of sound’ right where it matters is what sparks the love everywhere he visits.